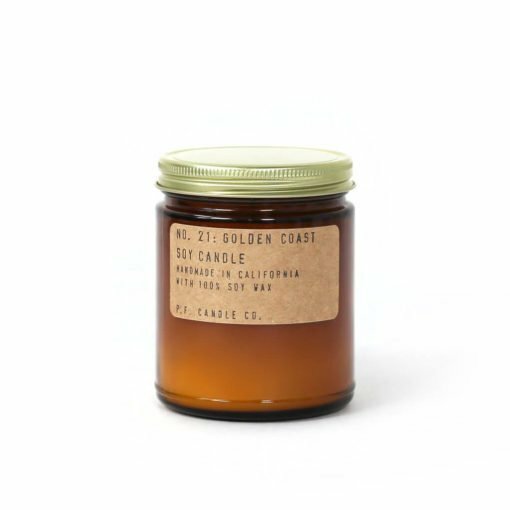 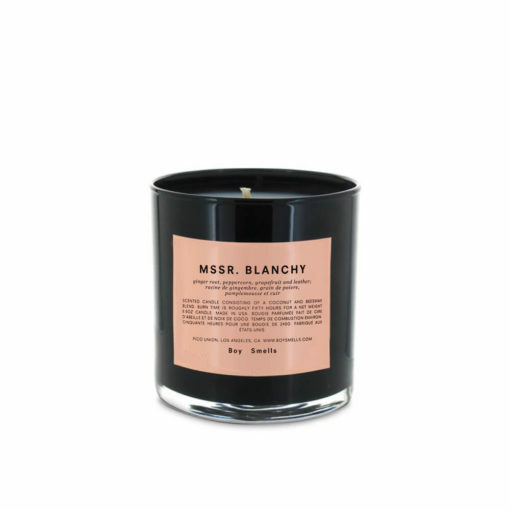 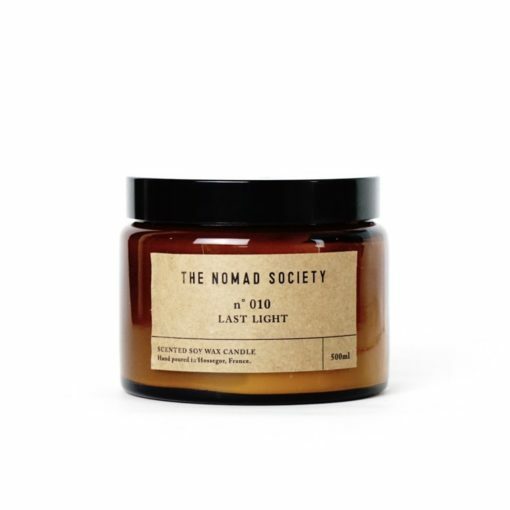 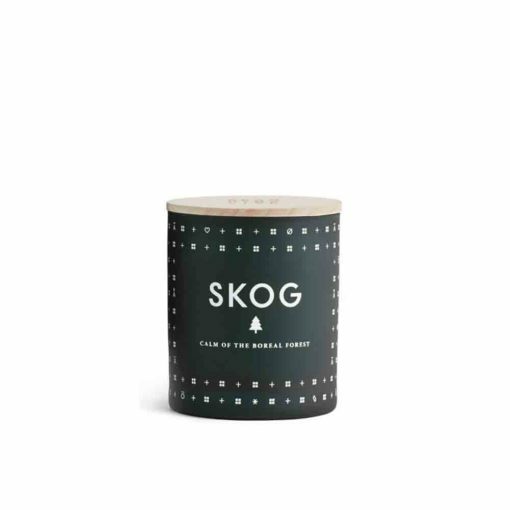 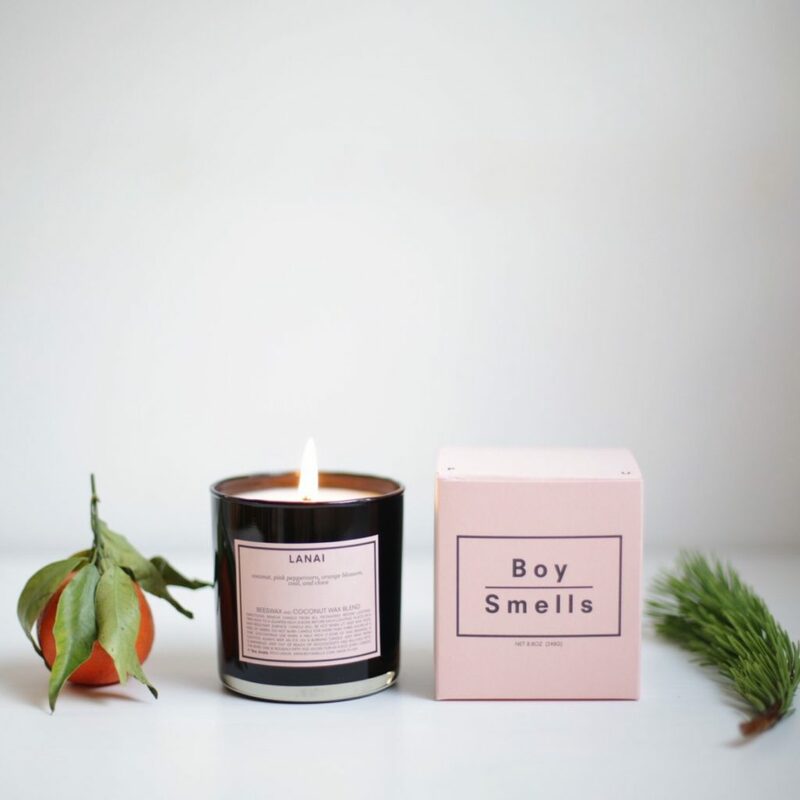 The Lanai Candle by Boy Smells captures the laid back nature of island life. Spicy clove and cinnamon are balanced alongside calming tropical coconut and orange blossom. 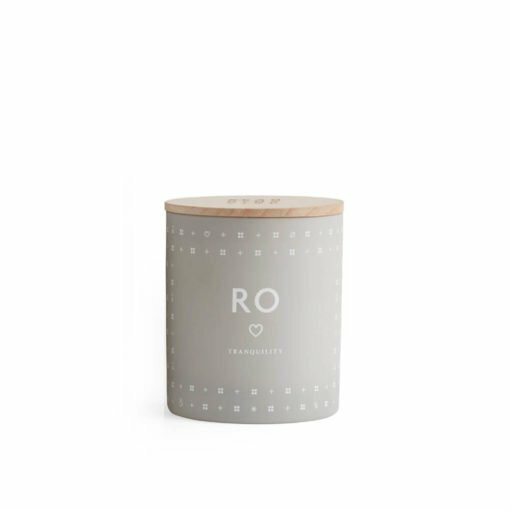 The result is transportive, taking your mind on a holiday to where lush tropical foliage meets azure waters and platinum sands. 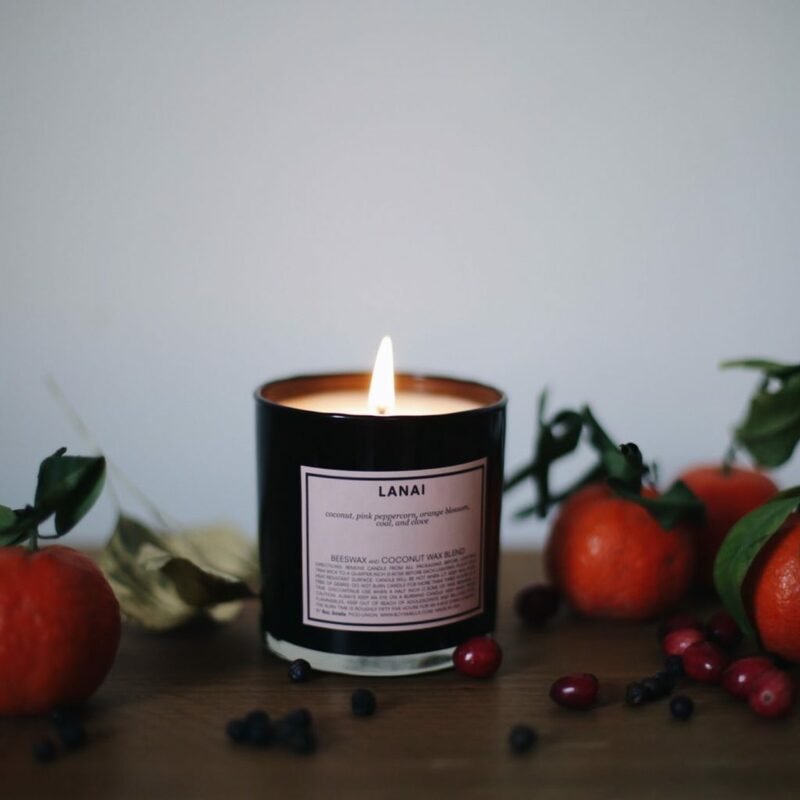 "I've never been the biggest fan of coconut scents but Lanai was a really pleasant surprise. Rather than the fake smell of sun-protection creams, it's fragrance is refreshingly tropical and delicately spiced."